Selecao Brasil – Page 2 – Brazil, Braaaazzziiilll! CAN BRAZIL LIFT THE WORLD CUP? Brazil have been largely heralded as one team that could lift the World Cup in Russia. Since Pele helped them to their first ever title in 1958, the Samba boys have grown from strength to strength. They won the titles in 1962, 1970, 1994 and 2002. They were touted to lift the title for a record sixth time and they cruised to the semis only for the Germans to cause them a national embarrassment by defeating them 7-1. This time, they are led by Tite. They would be hoping the recovering Neymar does not get injured and that the rest of the team does not get way over their heads. 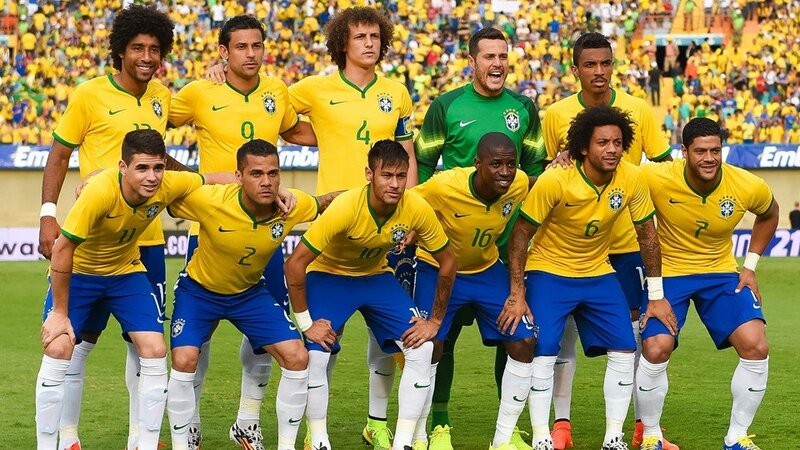 The Selecao have the name that startles opponents. They also have the players from Alisson to Marcelo to Philippe Coutinho to Willian to Gabriel Jesus. 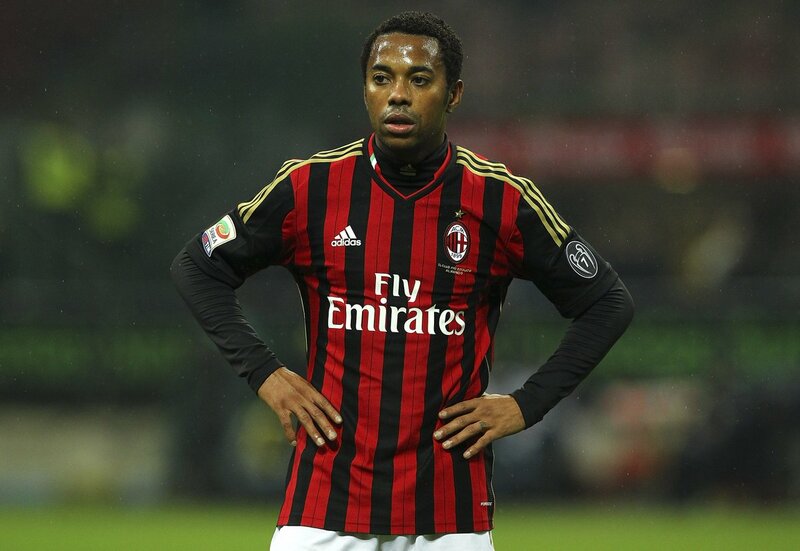 Former Brazil international Robinho could be on his way to India to feature in the Indian Super League (ISL) in the January window. He parted ways with his former club Atletico Mineiro on January 1 as he could not reach an agreement with them. The Brazilian confederation (CBF) has confirmed that Paris St Germain playmaker Neymar Jr. successfully underwent surgery on his injured foot and ankle. The CBF released a statement over the weekend, calming fears about the world’s most expensive footballer. South American soccer powerhouse Brazil of recent has been rising steadily to their former place of glory in world football. They have reached another landmark by eclipsing Spain as the world’s most expensive national team. Philippe Coutinho’s big money switch from Liverpool to Barcelona is a big boost to ensure Brazil move past Spain. The Catalan outfit had to fork out €160 million for Coutinho. Ligue 1 giants Paris St Germain had to pay €222 million to get Neymar last summer. 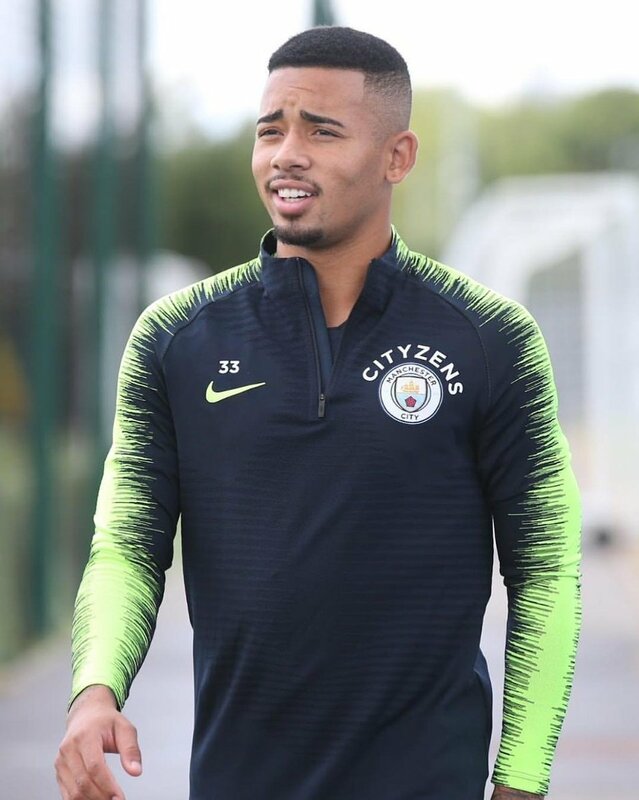 This makes the first team for Brazil cost a whopping €530 million, beating Spain’s similarly impressive €520 million, and leaving the star studded Belgium national team in third place with €510 million. It is almost a year that Tite took charge of the Brazil team and what an impact he has made on the team. When he took over, Brazil was a team suffering from a humiliating defeat at the World Cup and Copa America, and many pundits had written them off for the upcoming World Cup in Russia. However, Tite will change their fortunes around and help the players believe in themselves. The performance speaks for itself with Brazil winning 9 games out of 10 counting for the qualifiers. Indeed Brazil are already qualified for the next World Cup and can now focus on building a team that will allow them to perform in Russia. The Brazilian national football team is going through a revival after being humiliated back on 2014 when losing 1-7 against Germany as they lost the FIFA World Cup of that specific year. 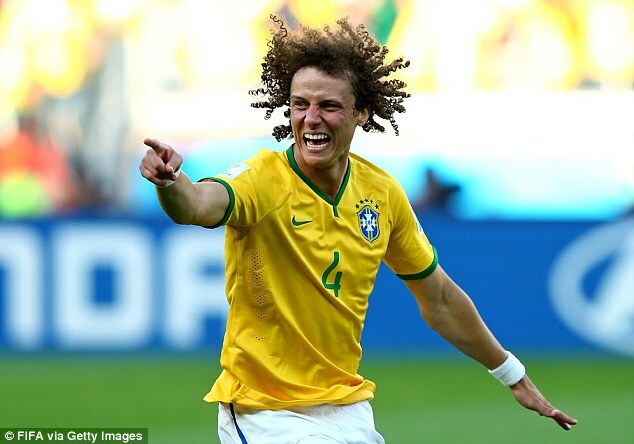 Brazil also went on to lose 0-3 after having faced off with Netherlands as they failed to even secure the 3rd spot. The €222 million man of Paris Saint-Germain did not hold back in voicing his thoughts concerning the Brazilian national side as he talked earlier in the year about the upcoming 2018 FIFA World Cup as well as the chances that Brazil has on winning it. “We only learn when we get hurt or do something wrong. I already argued unnecessarily. I got yellow and red cards, harmed myself, harmed my teammates. But time makes us more mature. Nowadays I only think about playing football, I am better in every aspect,” Neymar said. These statements were released by the 25 year old Brazilian attacker back on March of 2017 as he was talking about his own self-improvements and the Brazilian national side. 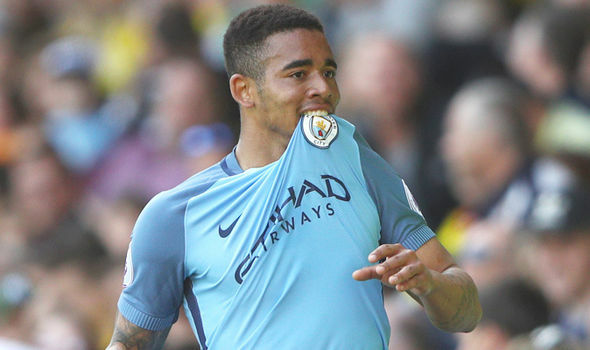 Premier League sides have reportedly sent their top scouts to watch the talents at the Belo Horizonte Cup. The tournament is set to begin this week so top sides want to take advantage since it has proved to be a goldmine for talents. The tournament is a grassroots competition for under 17 rising stars in Brazil. It is known to pull scouts who get to see the next generation playing the game passionately. Brazilian new source O Tempo claims that Manchester United, Man City and Arsenal have scouts billed to attend the event. 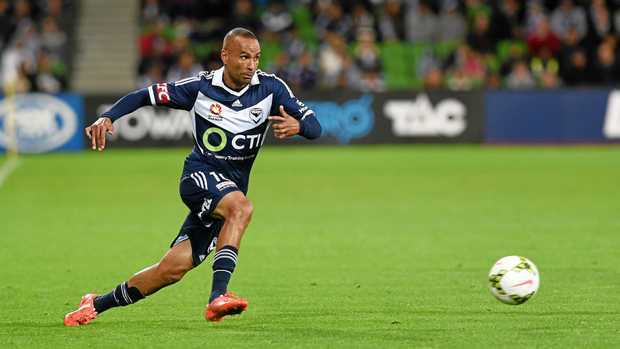 Archie Thompson reckons the thing which distinguishes Brazilian Football from the rest of the world is the fact that they enjoy the game more than anyone else. But, in the past few years, that wasn’t the case. The Brazilian team wasn’t as relaxed as they used to be and that’s probably why they suffered in terms of results, especially in big competitions. However with Tite’s arrival as coach, they are now back to their old selves and that’s reflecting in their recent results as they are cruising to easy wins. 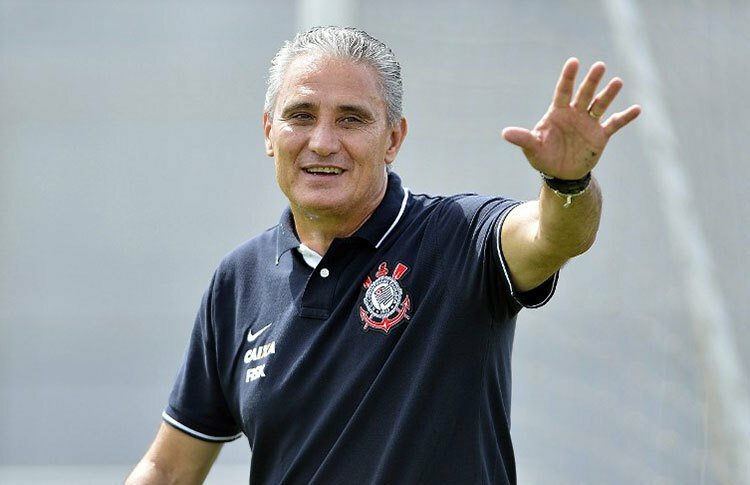 The 55 year old manager Tite took over the Brazilian national side on June of 2016 as he replaced Dunga who was fired and now it’s Tite’s task to start pushing Brazil forward and guide them to the qualification stages of the 2018 FIFA World Cup. Brazil is currently pitted at the top of the CONMEBOL group with 27 points out of their 12 matches that they have played so far at the time of writing this article. The Brazilian side is one the favorites of snatching the top spot and qualify for the upcoming worldwide football competition. All of this is good news for supporters of Brazil as it seems like Tite has been doing a good job since taking over the national team almost 1 year ago.